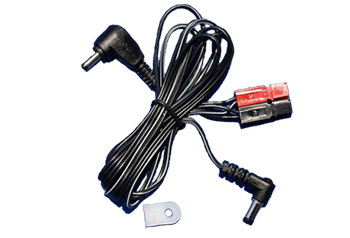 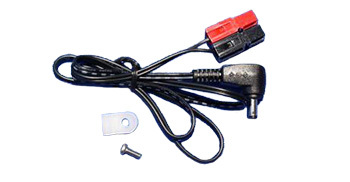 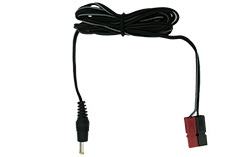 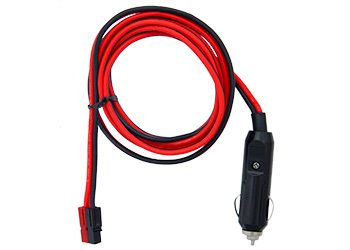 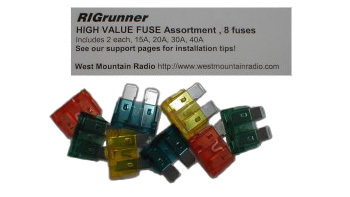 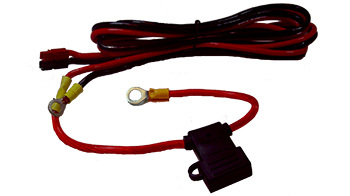 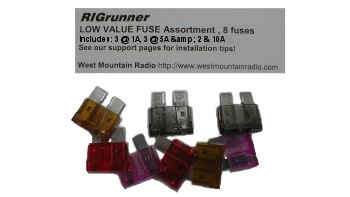 RIGrunner is the most convenient and safest way to connect all of your 24 volt equipment to a power source. 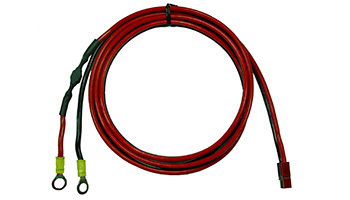 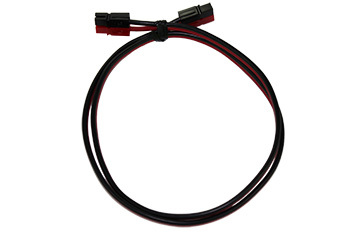 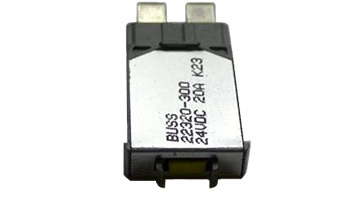 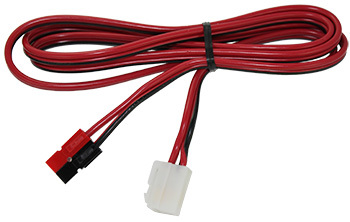 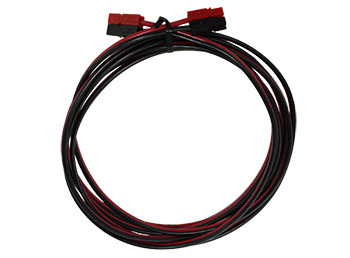 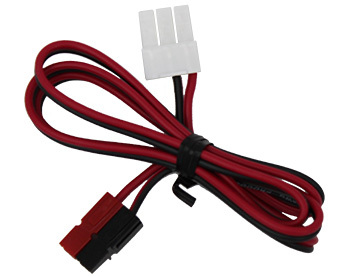 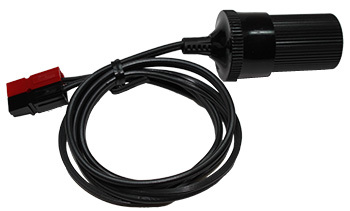 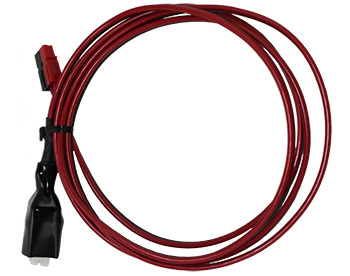 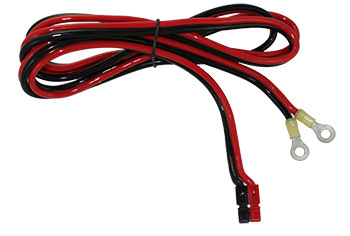 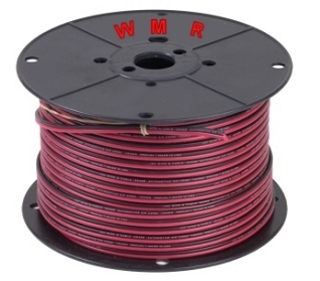 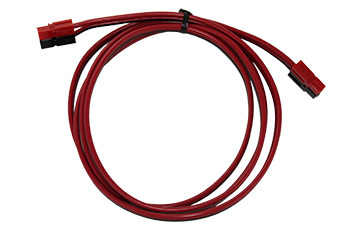 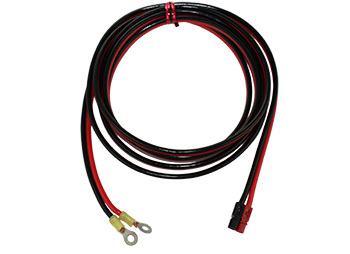 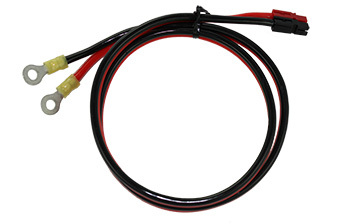 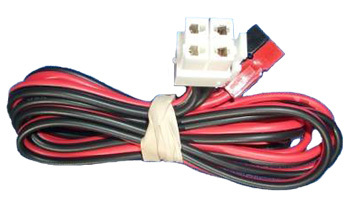 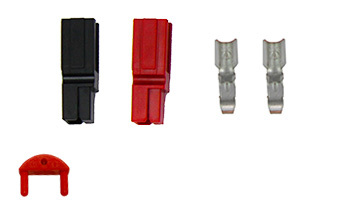 It uses the excellent Anderson Powerpole® connectors, standardizing all of your 24VDC connections. 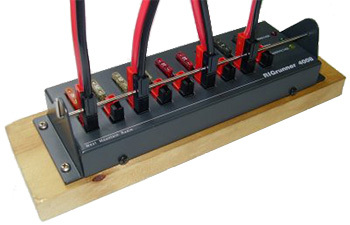 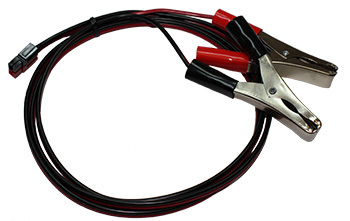 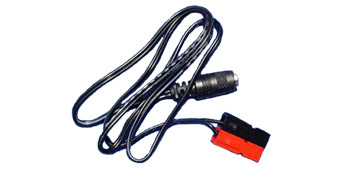 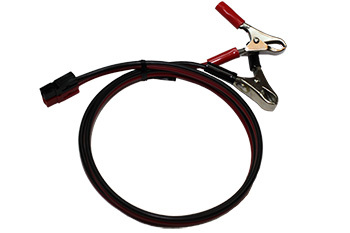 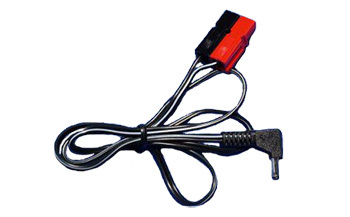 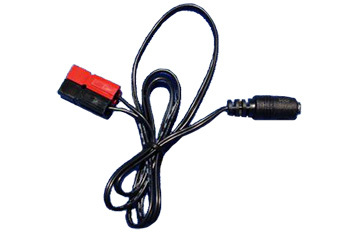 This RIGrunner is available with top mounted Powerpole® connectors.